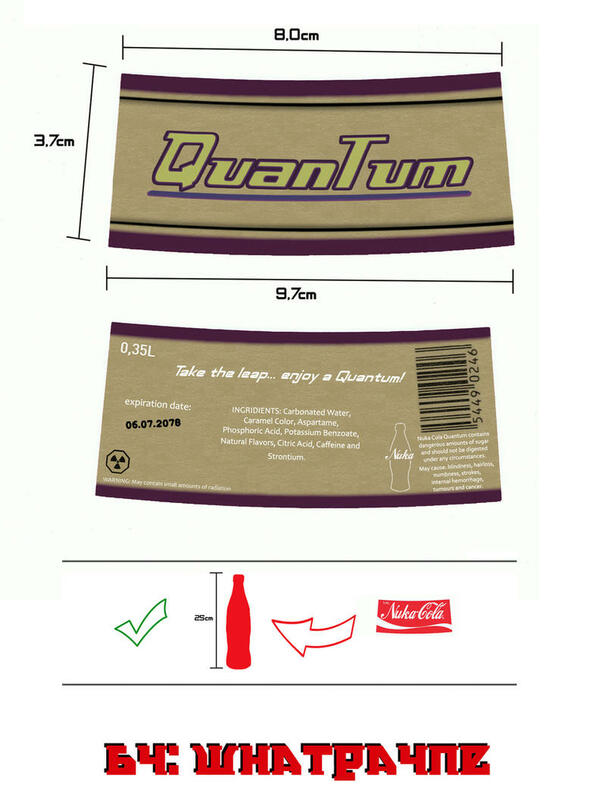 Here's an oft requested video game soft drink for you, my beloved readers: Nuka Cola Quantum from Fallout 3. For those who don't know, Fallout is Bethesda's post apocalyptic RPG, taking a place in the USA after it's been destroyed by a nuclear war sometime in the 1950s. 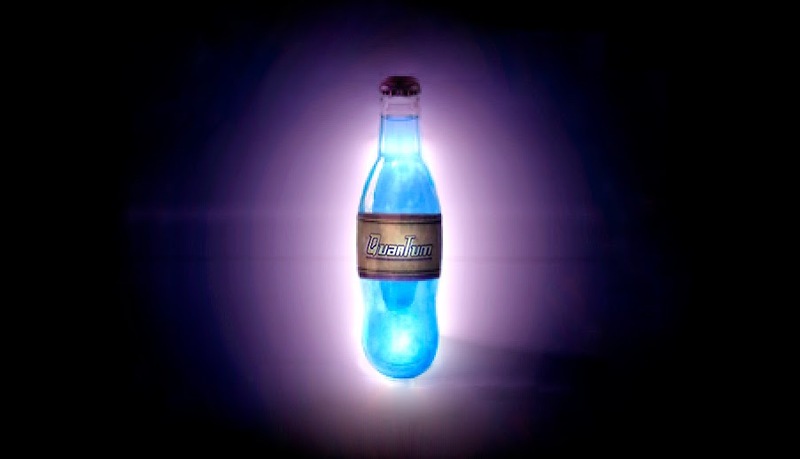 In the alternate reality of Fallout, Nuka Cola was invented in 2044 and quickly became the most popular soft drink in the world. It's supposed to contain the essence of 17 different fruit essences which gives it it's unique and irresistible flavor. 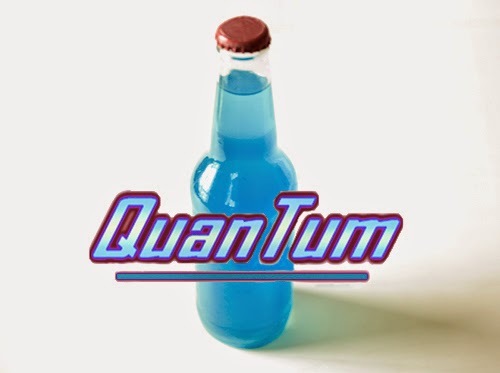 In addition to a super delicious and nutritious "mild radioactive strontium isotope," Nuka Cola's second version, Nuka Cola Quantum, contains an 18th fruit essence: pomegranate. Gotta tell you guys, it was a bit of a puzzle to figure out how to make a recipe for a glowing radioactive soda with entirely artificial flavoring. Luckily, I like me some puzzles. Hawaiian Punch and Sunny Delight (Blue Raspberry) also don't contain anything that occurs in nature and have a mixture of fruit-like flavors, so I thought these would work pretty well for the base. I made sure to include some pomegranate syrup to make it uniquely Quantum, and the rest is pretty self explanatory. Prepare to increase your action points by 20, and radiation levels by ten! 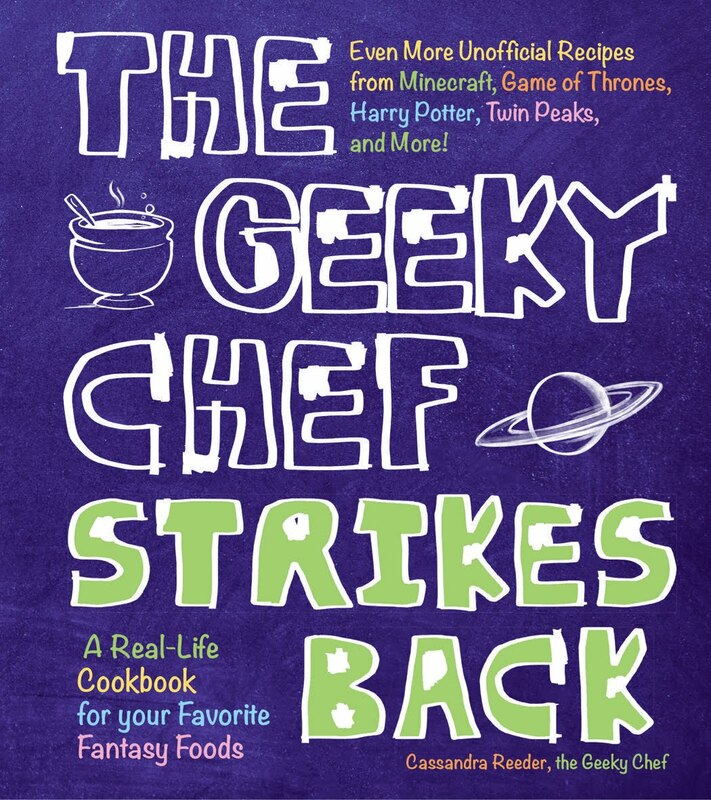 1) Stir all ingredients except soda water together. 2) Add soda water to mixture and stir. 3) Poor into serving cup or bottle of choice. 4) Tape your printed label to the bottle. 5) To make the soda "glow" tape the small LED light to the bottom of the bottle, light side facing up into the bottle. ^ This is the color of the drink in normal lighting. I have been waiting for you to do this! IT'S PERFECT. I made this last night! It was really tasty. I didn't put the caffeine additive because I was impatient, but there was so much sugar I really didn't need it. I was bouncing off the walls! Next time I will do it with the LED light and serve it at a party! Thanks, Pat! I'm so glad you liked it! Splendidly creative! However, is it possible to work in tonic water into the recipe, given its quinine content actually makes it fluoresce under UV light? Thank you! Yes, you can totally just replace the soda water with tonic water, or split the measurement of soda water with 1/2 tonic water. Gotta warn you, it's going to give the drink a bitter taste, which is the reason I didn't include it. I think I'll mention that it's an option now you brought it up! The guy is right. The nuclear war started in the 2070's, not the 1950's. Will you ever do the other variants like quartz or victory? How would you describe the taste? 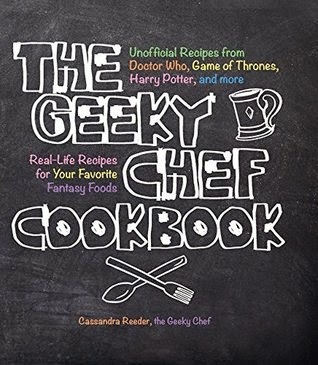 (: I want to make this for my bf!